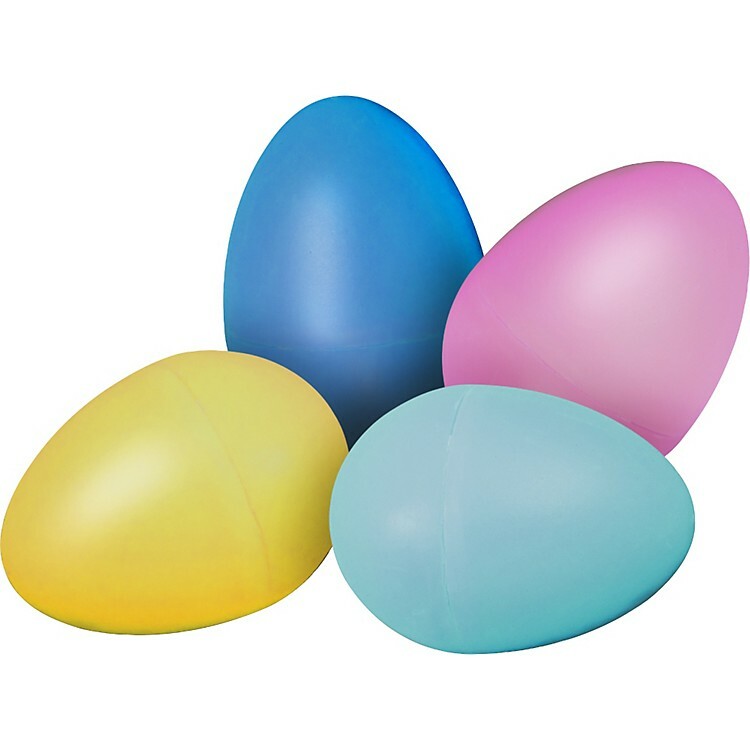 The Rhythm Band egg-shaped shaker is the perfect musical addition to the Easter basket. Made of super-durable plastic the shakers are available in a beautiful array of colors. For ages 2 and up.